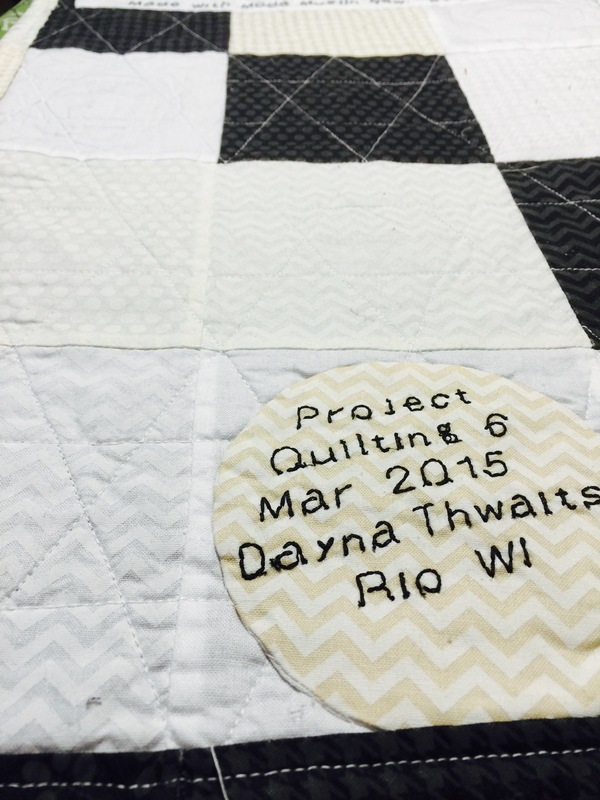 Project Quilting 6 Challenge 6: Isn’t That Charming? 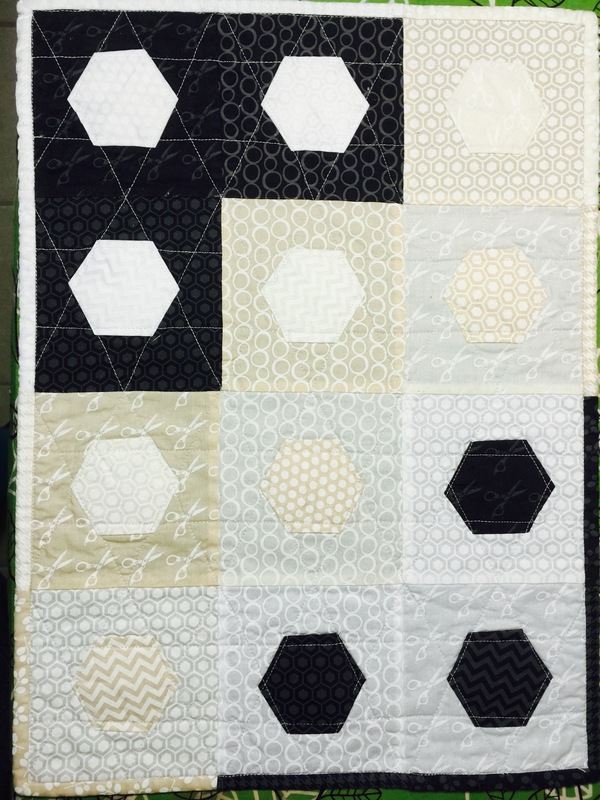 It’s time for another Project Quilting challenge! Here’s the finished product (front and back). The challenge required that we use charms (5″ squares), so while at the Prairie Heritage Quilt Show in Sun Prairie WI last weekend, I had an excuse to browse the vendors. (Ok, well, I didn’t actually need an excuse. Checking out new prints is just FUN!) 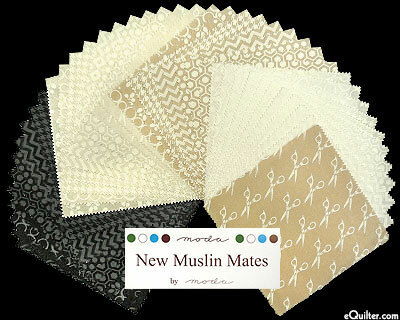 A pack of Moda New Muslin Mates ended upcoming home. 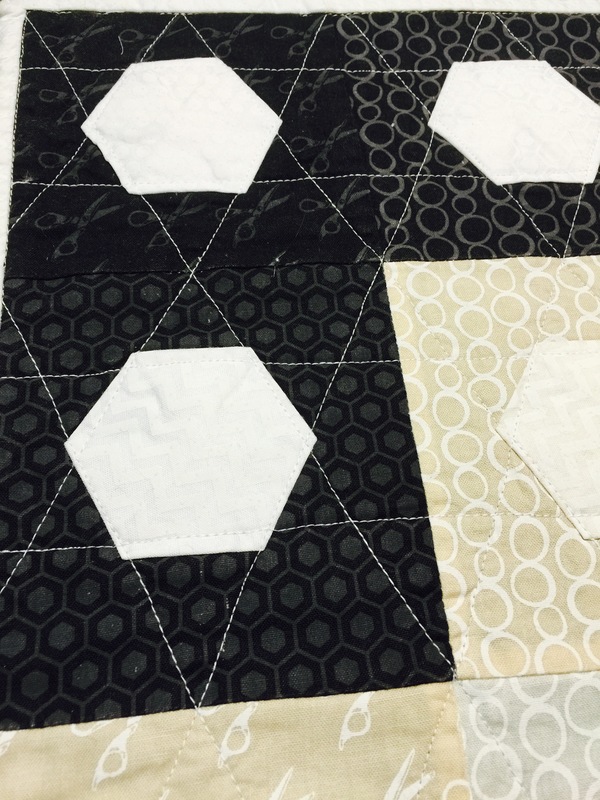 Things went smooth with assembly, but the quilting? Not so much. After having it almost done, I got honest and admitted that … just yuck. So all of the stitches needed to come out. 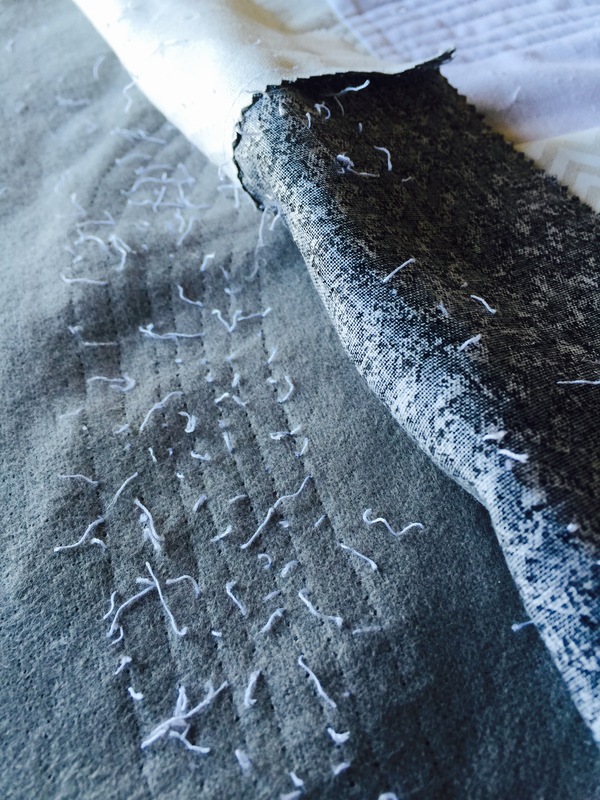 The seam ripper is your friend! After simplifying things a bit, I’m happy with the result. All of the charms in the pack were used (plus 3 white squares) for the font, back, and binding. The hexes were made from a circle using a technique demonstrated here. 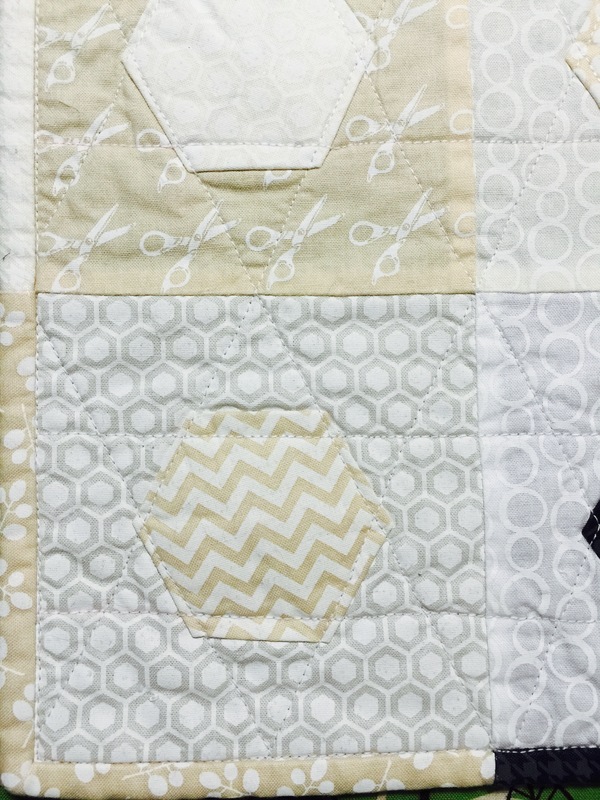 The hexes using this method don’t come out with sides quite as equal as when a template is used, so “Wonky-ish Hex” might be an appropriate title for this quilt. 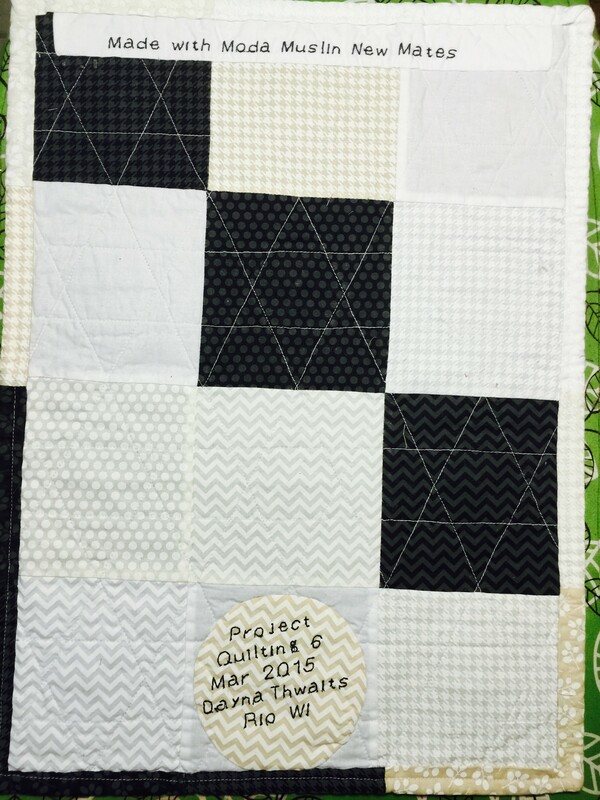 Thanks to Kim for another season of Project Quilting!